The VeriBlock (VBK) project has recently launched its mainnet after a long period of testing and has just finished an IEO (Initial Exchange Offering) on the Bittrex exchange with all coins available in it sold in just about 10 seconds, so apparently there is quite the interest. VeriBlock’s technology supposedly delivers Bitcoin-level security to both new and established blockchain and cryptocurrency projects that may otherwise be vulnerable. 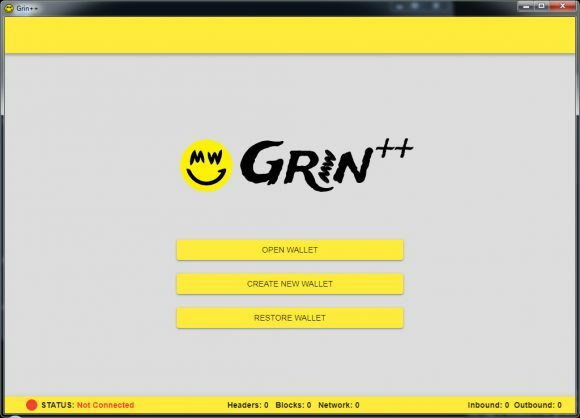 This enables crypto coin development teams to focus on the innovative features and functionality of their project, rather than worrying about possible attacks. 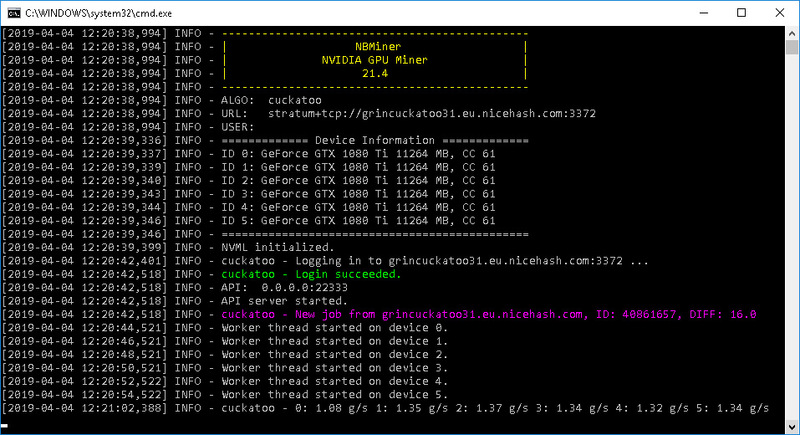 VeriBlock is both PoW (Proof of Work) and PoP (Proof-of-Proof) coin, so you can mine it with your GPUs or spend some Bitcoins to PoP mine it. 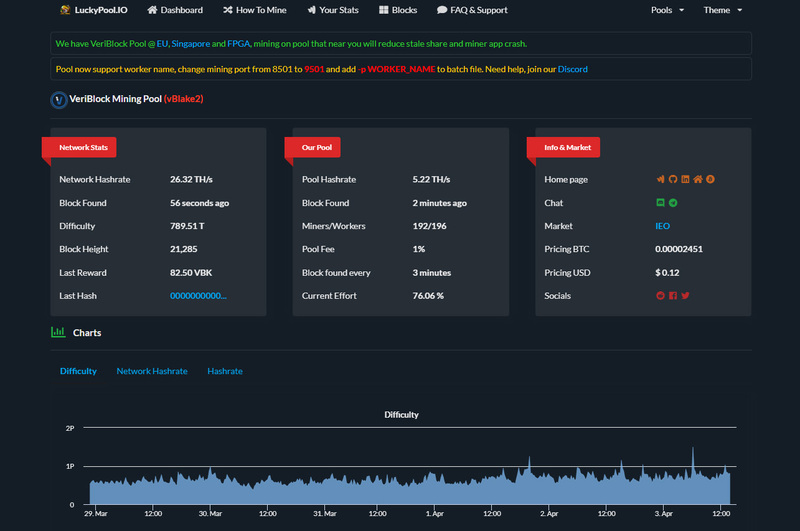 PoW miners are responsible for creating the blocks, providing the blockchain with intermediate consensus, and providing blockchains inheriting security through VeriBlock with a PoW-powered first line of defense. 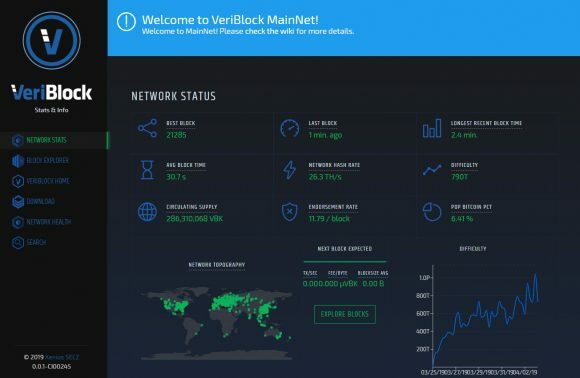 PoP miners are responsible for publishing a representation of the current state of the VeriBlock blockchain (and by proxy, all blockchains secured by VeriBlock) to Bitcoin in a fully DTTP manner. 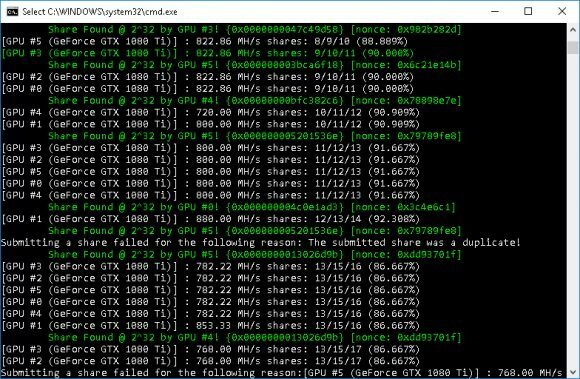 Here we are going to focus on PoW mining (vBlake2 algorithm) with AMD and Nvidia GPUs, for both of which there are miners available and a number of pools. 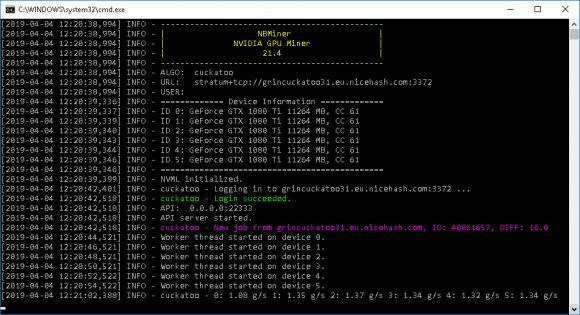 Do note that although there are no ASIC miners available currently for VBK, apparently there are FPGAs already available for mining VeriBlock with hashrate equal to that of about three rigs with GTX 1080 Ti (~18 GHS). 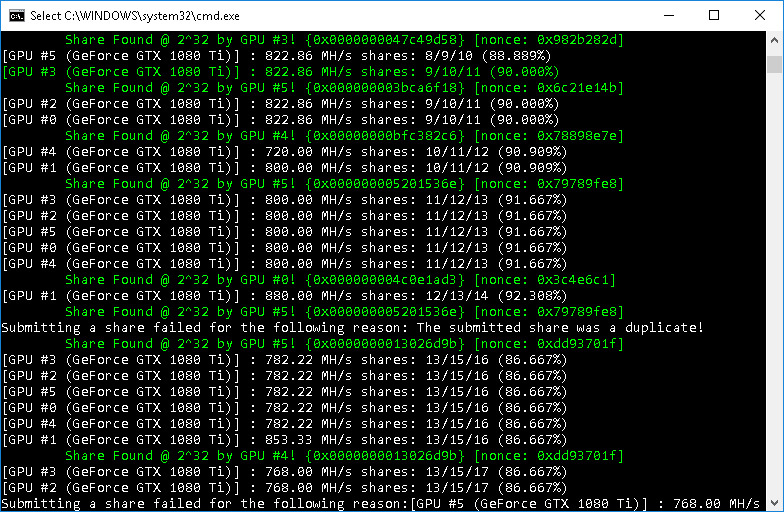 Using the latest nodecore pow CUDA miner 0.3.11 on GeForce GTX 1080 Ti you can expect to get around 800 MHS hashrate per card, while AMD GPU owners with the latest AMD VeriBlock miner the expected hashrate per Radeon RX 580 8GB should be around 300 MHS (similar to the performance of GTX 1060 or P106 GPUs). In order to mine VeriBlock (VBK) locally, since it is not yet available on an exchange (it should very soon be active on Bittrex after the IEO), you will need to install the latest VeriBlock Nodecore 0.4.1, sync the VBK blockchain and then run the Nodecore Wallet GUI 0.4.0 (Java-based platform independent GUI). 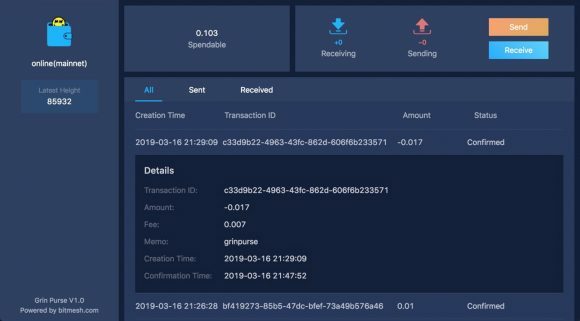 There are a number of mining pools available already, though most of them are not very user friendly and it is hard to keep a rack on your mining rewards (it is easier to track them at the local wallet than on the mining pool) we would recommend that you try the vbk.luckypool.io as it is currently the most user-friendly visually and functionality wise VBK mining pool out there.